Mary is part of the original team that signed KCLU on the air in 1994. 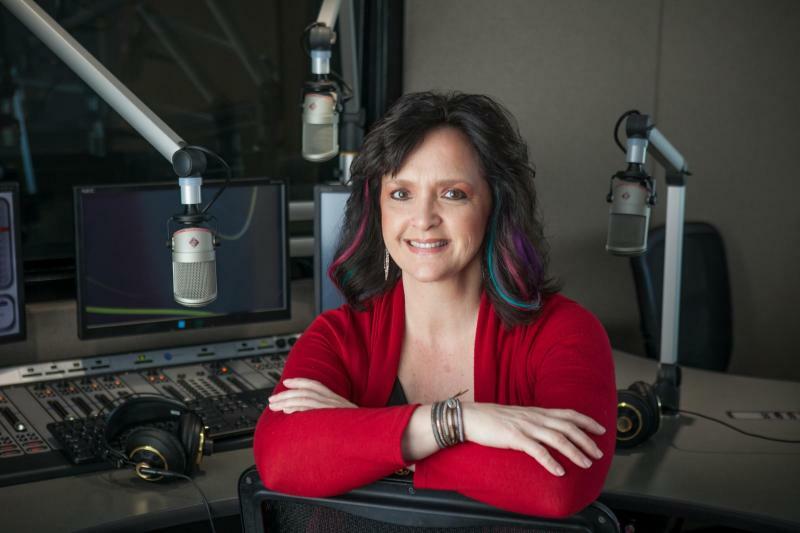 Under her leadership, KCLU has grown from single signal to a network of five stations serving the central coast from Agoura Hills northward to San Luis Obispo. She has thirty years of management and budget experience, with over twenty of them in broadcast management. Prior to signing on KCLU, she had worked in both television syndication and served as the National Marketing Director for Ticketmaster where she supervised 24 regional offices and developed strategic relationships with venues, promoters and the media nationwide. Mary received her undergraduate degree in Mass Communications from Purdue University with an emphasis on Radio/TV Production and her Master’s degree in Public Policy and Administration from CLU. She is very active in the community, is a member of The Rotary Club of Westlake Village, leads her daughter’s Girl Scout Troop, serves on a variety of nonprofit boards, and donates her time by serving as an MC and auctioneer for dozens of nonprofit organizations’ events annually. KCLU listeners recognize her voice during the bi-annual membership drives by her high-energy and passion when discussing KCLU’s public service mission and programming. Mary lives in the Conejo Valley with her husband, three children and dogs where she dreams of sleeping in someday. You can reach Mary here.